Local Boston, MA Trapeze Bar with Floor Stand for rent. Delivery and setup available across the entire New England area. 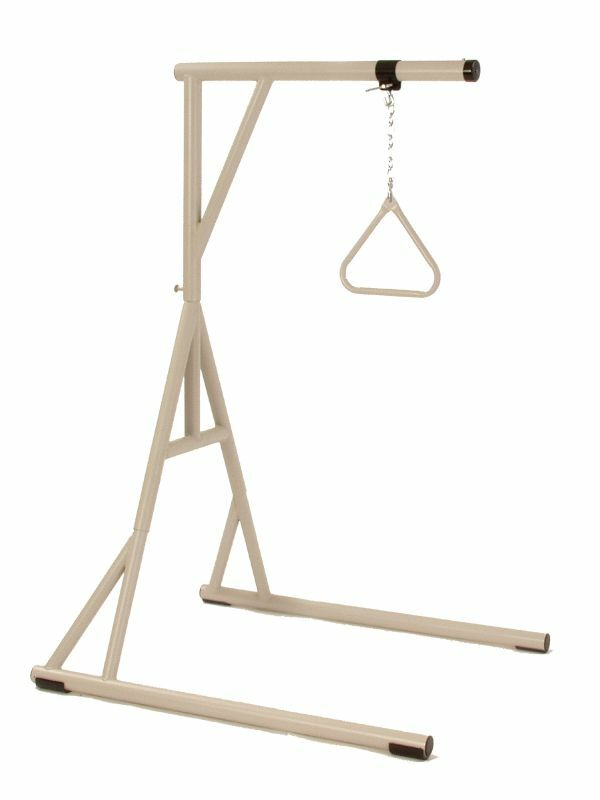 The free standing structure allows the patient to use the trapeze bar and change positions while in bed. To learn more about renting a Floor Stand Trapeze Bar call 855-675-2132 .